Today i published a new article; Variation principles. It reviews the classical variation principle and introduces my variation principle. Link to the new article. Currently, only a german version is available. Today I updated a new section that contains the experimental data of the drop experiment at ZARM in Bremen. You can convince yourself that the acceleration of the different materials in the video is not equal by extracting the acceleration of Li, C and Pb with the help of the dataset that I provide here. Link to the new section! It is time for a Paradigm change in modern physics, here you will find my thoughts on this (an english version will be available soon). Today I updated the Drop Experiment by the Time table and its background history (click for direct link). 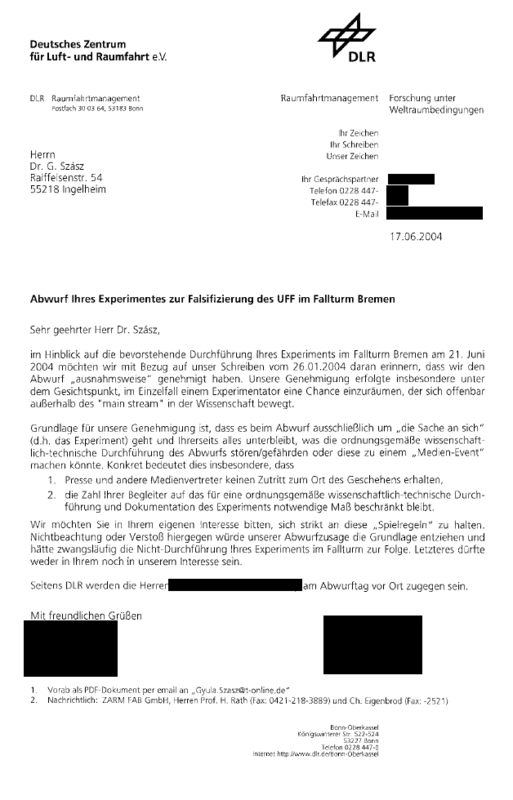 It also includes the supporting letter from the DLR and the GLR protocol of the experiment. I will add more details on the lawsuit against ZARM and the questionable expert reports from the LMU and ZARM themselfes. There is also an update on the peer review process Zeitschrift für Naturforschung A – A Journal of Physical Sciences – ZNA. 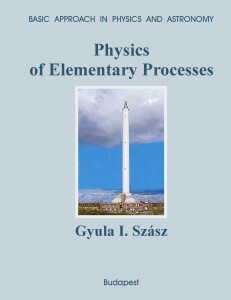 I’m very happy to pronounce that you can download all chapters of my book Physics of Elementary Processes now. 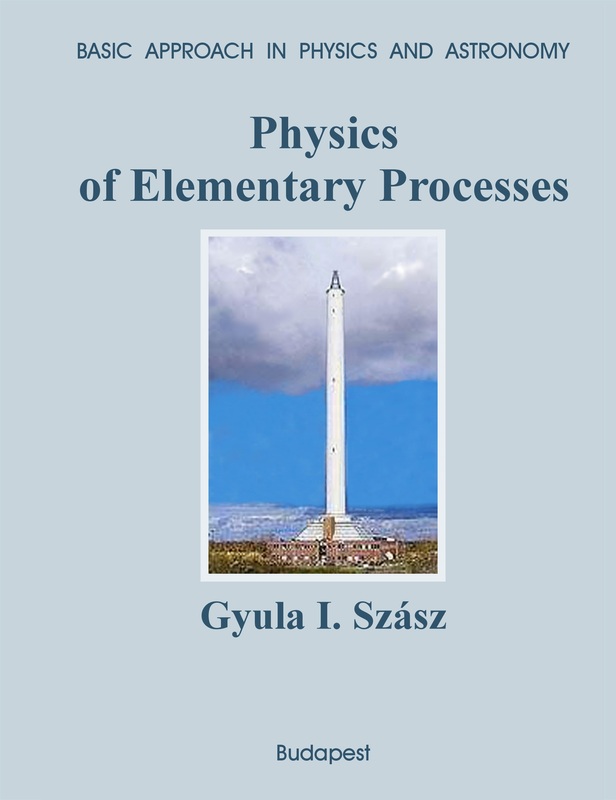 It is an almost complete overview of the theory of an Atomistic Theory of Matter. Please do not hesitate to post comments to the individual chapters of the book!